We supply and install our synthetic grass and rubber wetpour throughout New South Wales and the Australian Capital Territory. See below a breakdown of those regions. 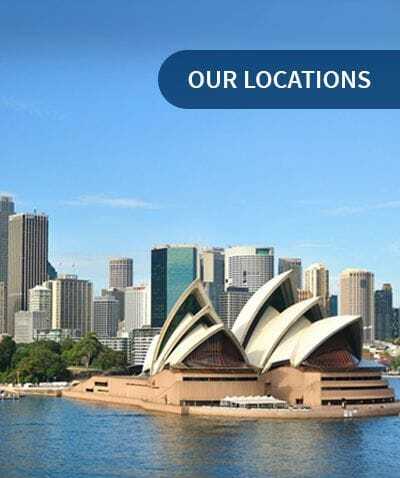 Sydney CBD and Inner West, Eastern Suburbs, Northern Beaches, The North Shore, The Inner West, Parramatta and Western Sydney, South Sydney, The South West, Central Coast and The Blue Mountains. Inner South, Inner North, Belconnen, Gungahlin, Tuggeranong, Woden and Weston Creek, Molonglo Valley and Queanbeyan.